Watch full Naruto Shippuden Season 19 Episode 5 English Dubbed full HD online. 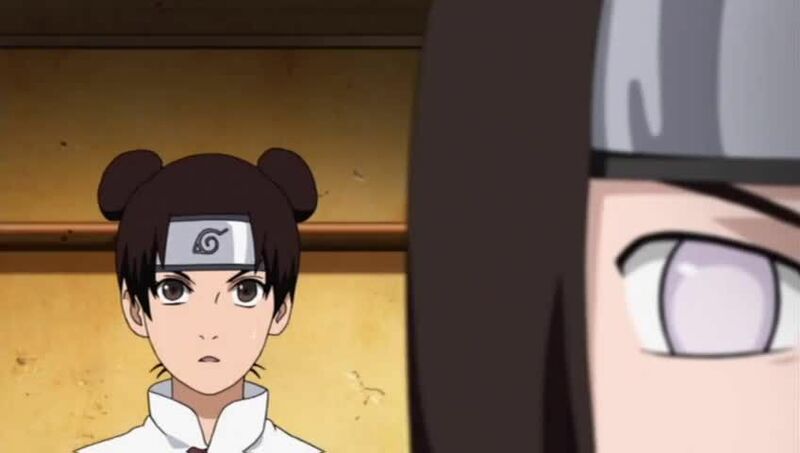 Naruto Shippuden Episode 398 English Dubbed online for free in HD. One night, Temari defeats a self-destructing masked figure to save Kankuro. The next day, Gaara asks them to continue the second exam, while Asuma and Yuhi disqualify some Leaf Genin for with Fu attempting to make friends. Kakashi escapes from the Hidden Rain and tells Tsunade that he failed to capture Hanzo. Fu kills a giant scorpion to save Choji, Sakura and Ino. The next morning, the second exam begins with Temari instructing all teams to bring the Earth and Heaven scrolls to the center base.